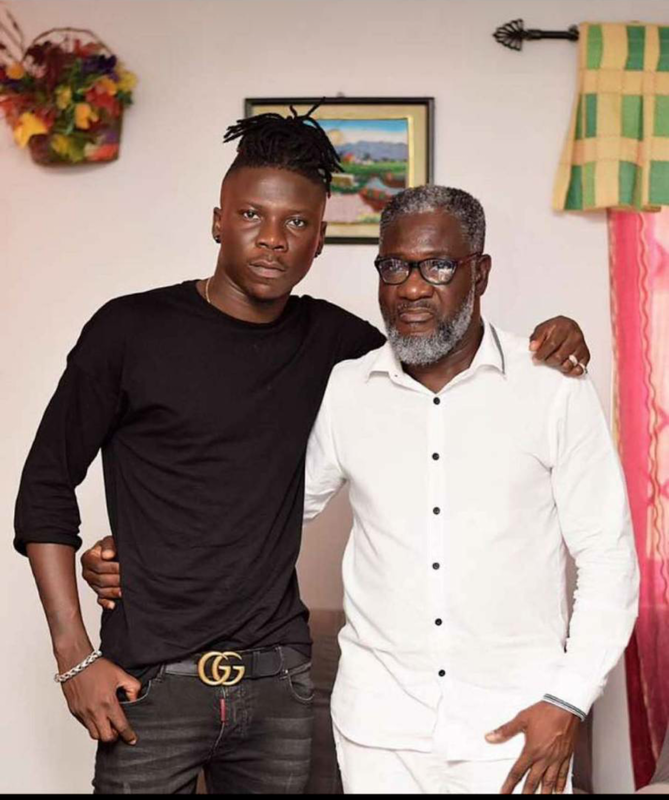 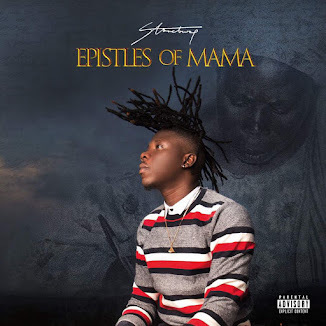 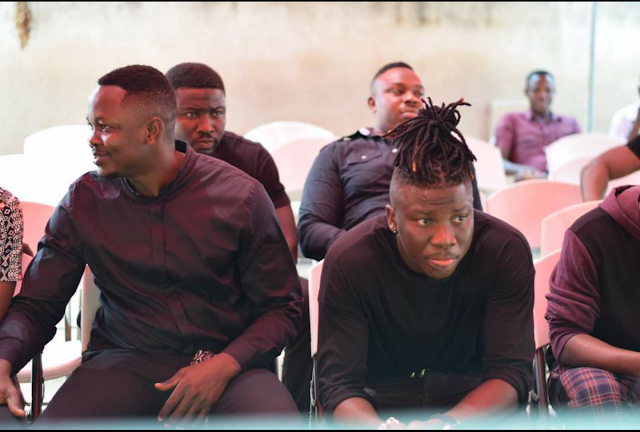 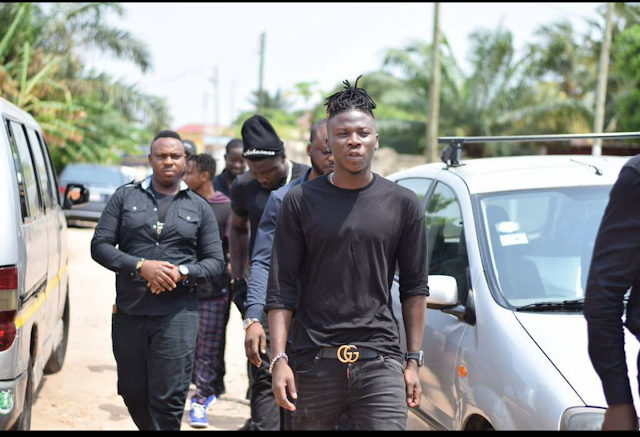 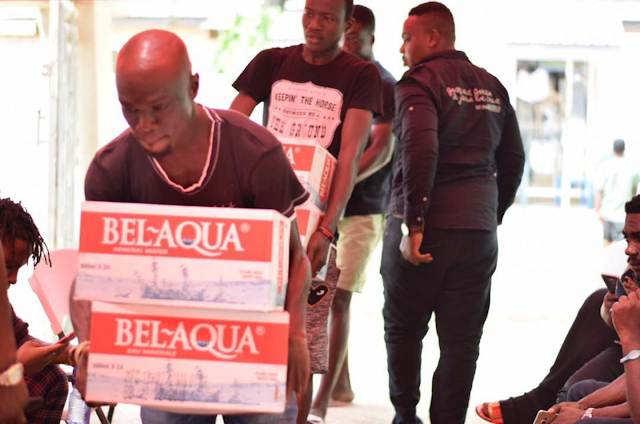 The BhimNation President Stonebwoy has paid a visit to the family of the late Ebony's family in the quest of showing respect and paying homage to the bereaved family. 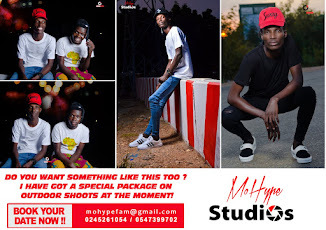 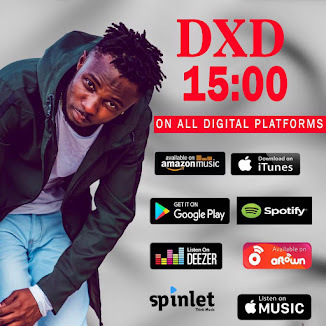 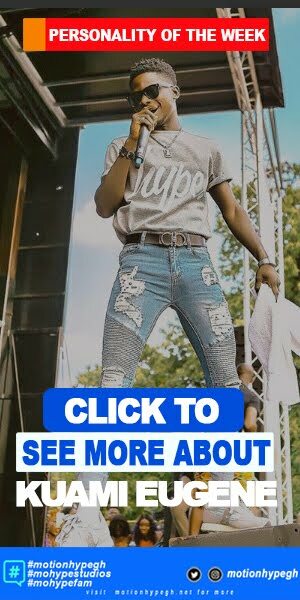 He made this visit with his BhimNation team members on the 15th of february (last two days) ahead of the designated day for Ebony's one week celebration on Sunday, the 18th of February. 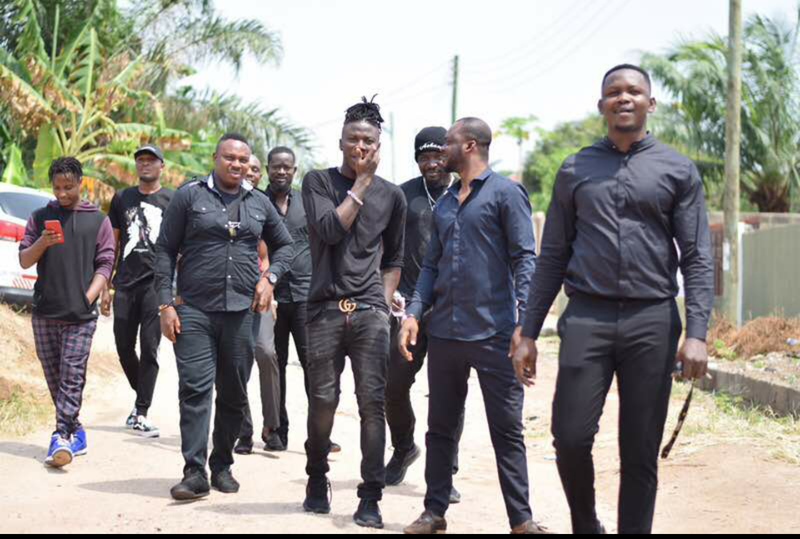 From information gathered, the musician is believed to have also made item donations with his team to support the family.